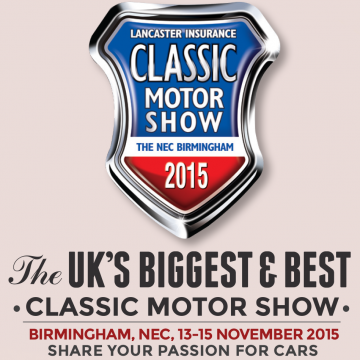 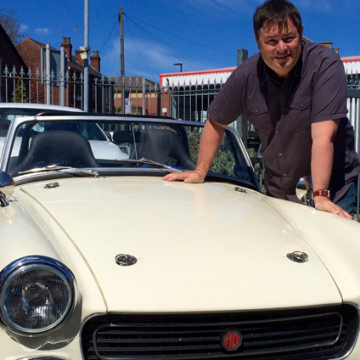 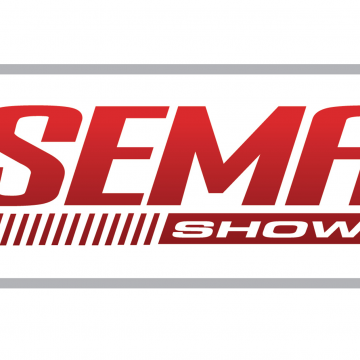 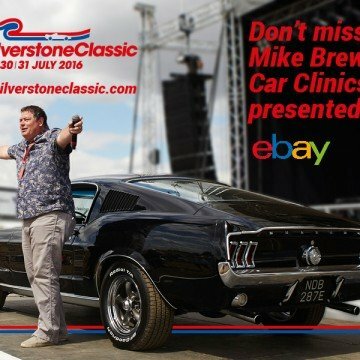 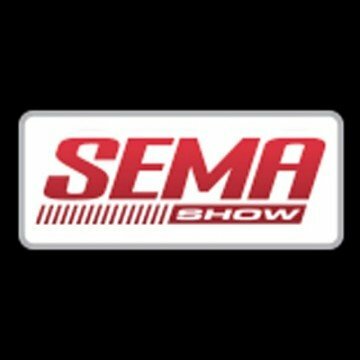 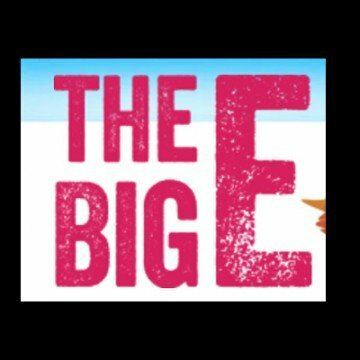 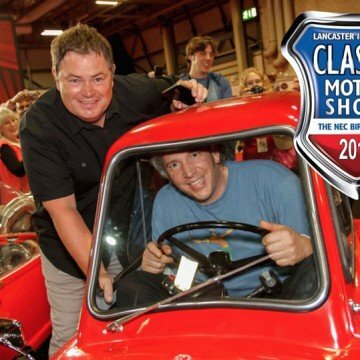 Mike will be heading back to Birmingham’s NEC in November with his mate Edd China to host the Wheeler Dealers Live Stage at the UK’s biggest indoor classic motoring event. 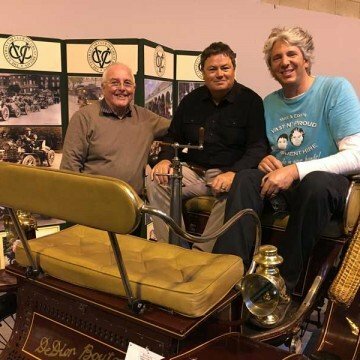 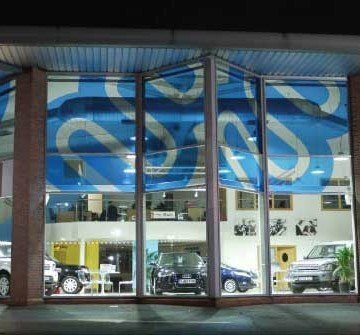 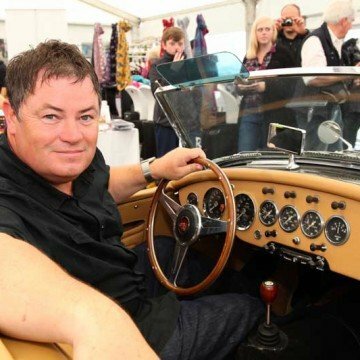 The boys will be back in town as they once again bring motoring mayhem and high jinks to the Wheeler Dealers Live Stage. 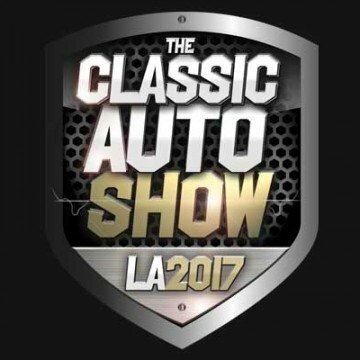 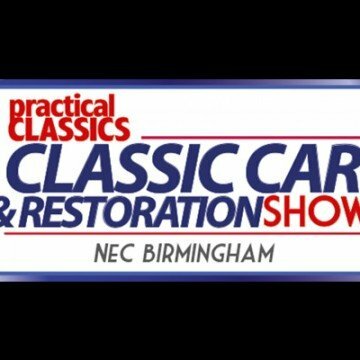 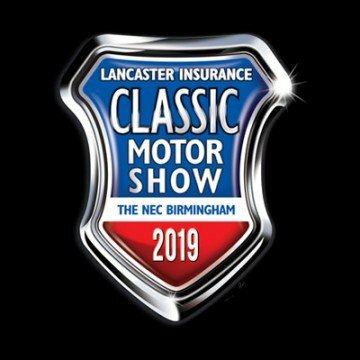 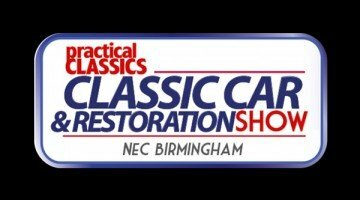 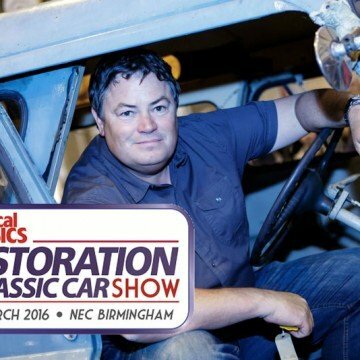 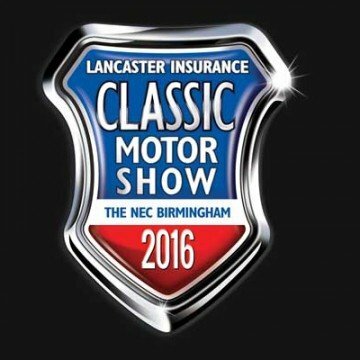 As usual Mike will have found a project for Edd to undertake over the three show days with the team from Practical Classics. 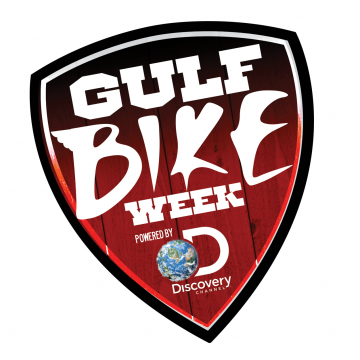 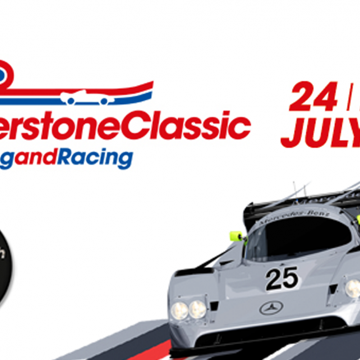 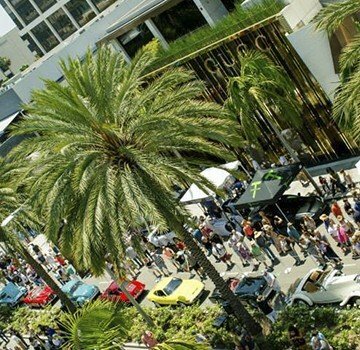 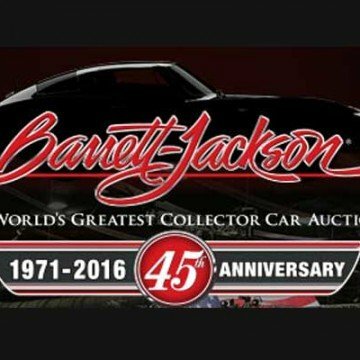 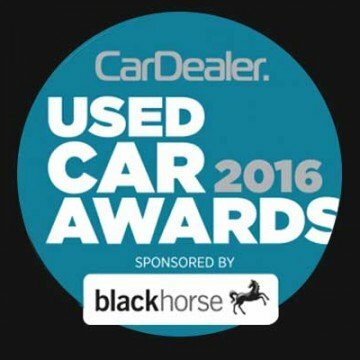 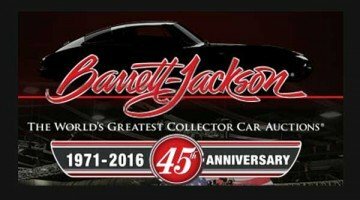 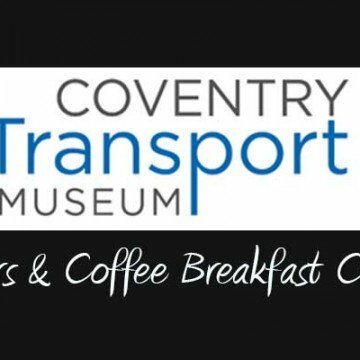 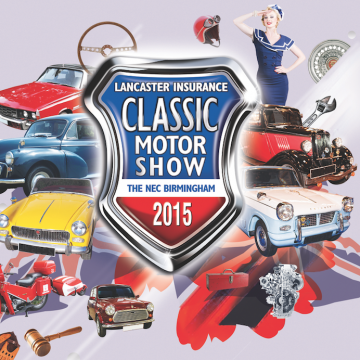 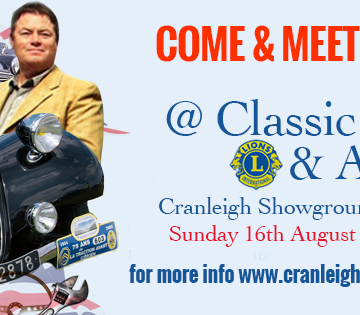 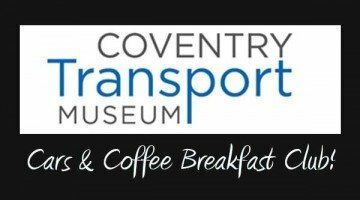 There will also be fantastic classic car and bike parades, special guests that will be announced shortly, Q&A sessions, and legendary classic game shows with some great prizes to be won.